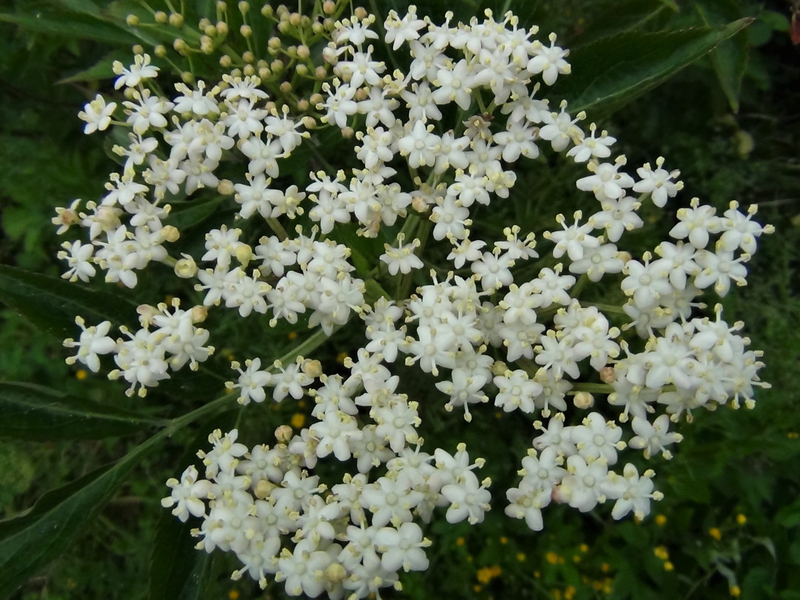 The flowers ready for making elderflower cordial or champagne. 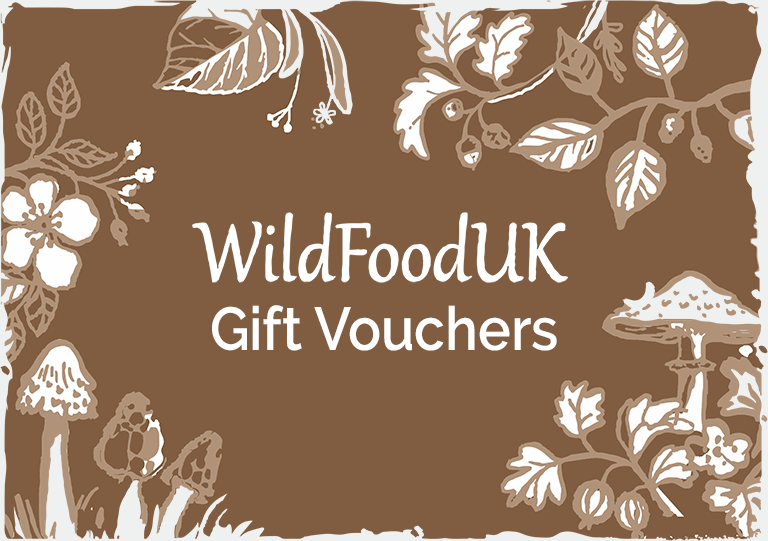 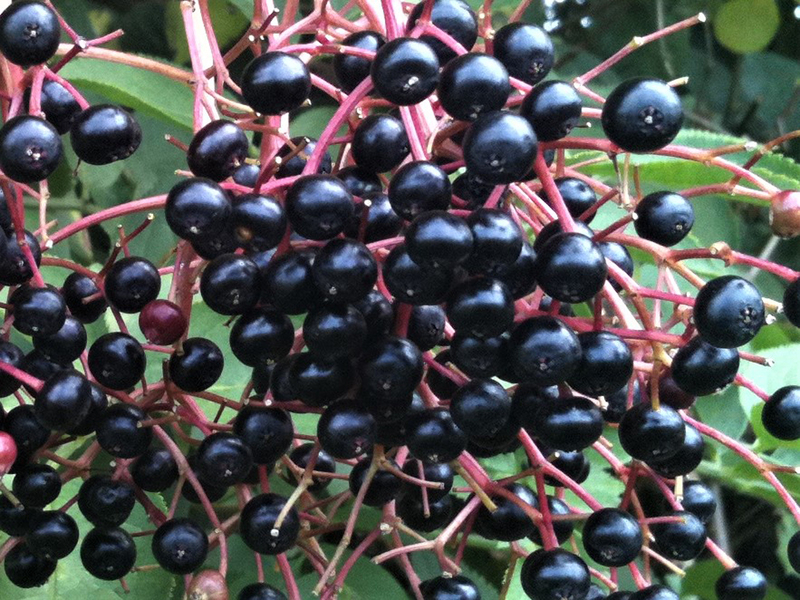 A great foragers shrub that’s very common and has three edible crops. 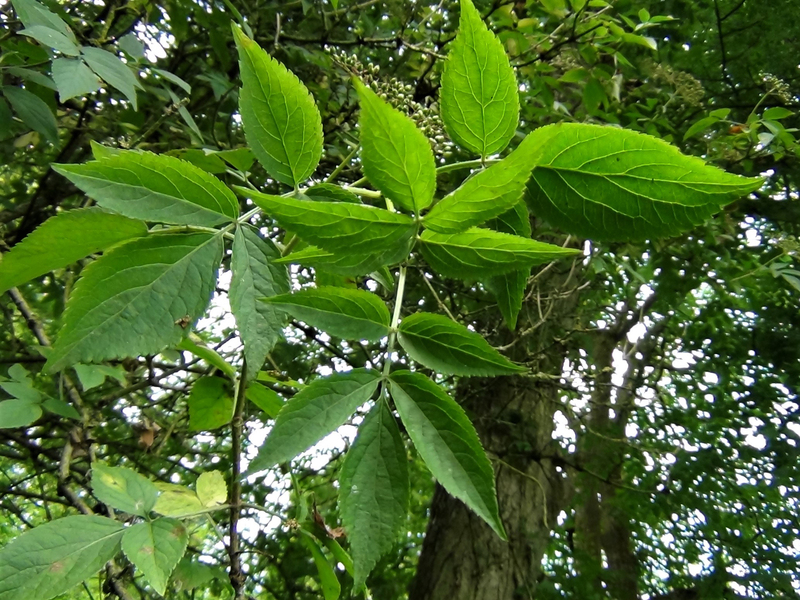 Ovate, toothed leaves that look a little like Ground Elder leaves. 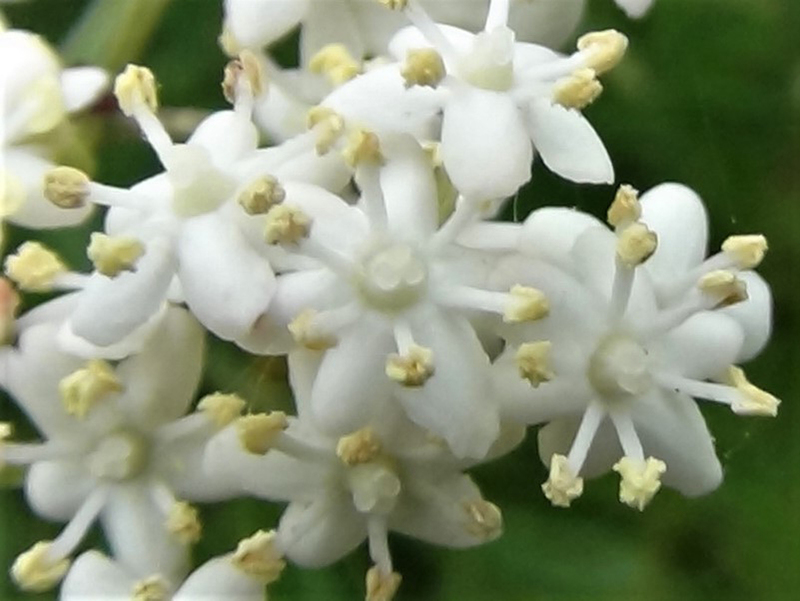 Large umbels of off white to cream, small flowers, looking almost ‘frothy’ from April to June. 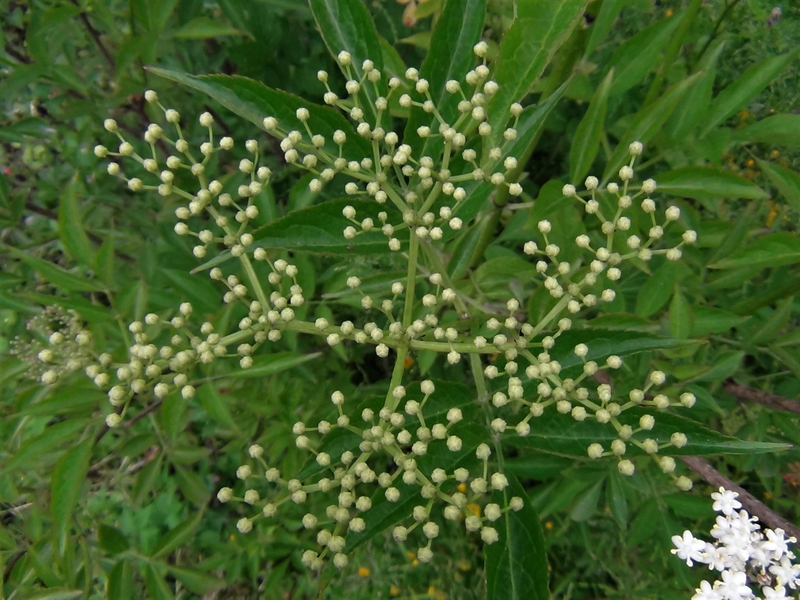 Hundreds of small, green, rugby ball shaped flower buds. 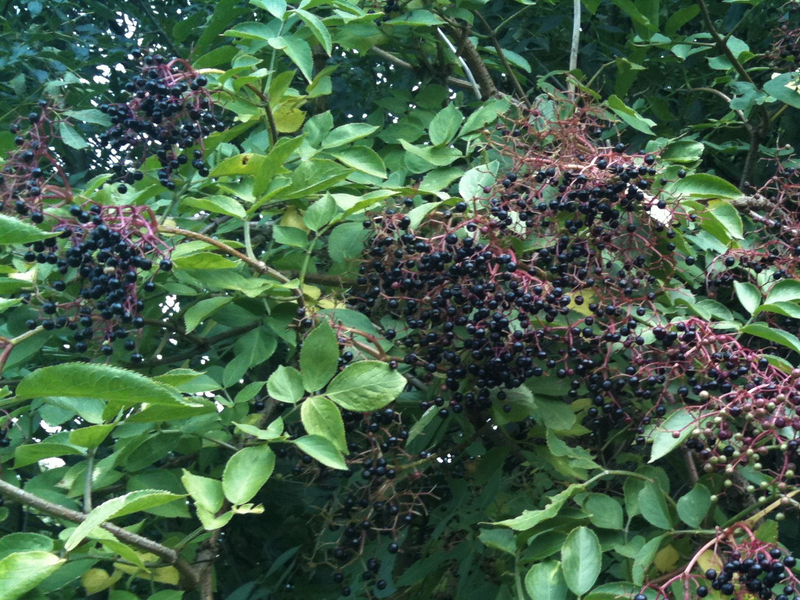 Large clusters of dark purple to black, juice laden berries. 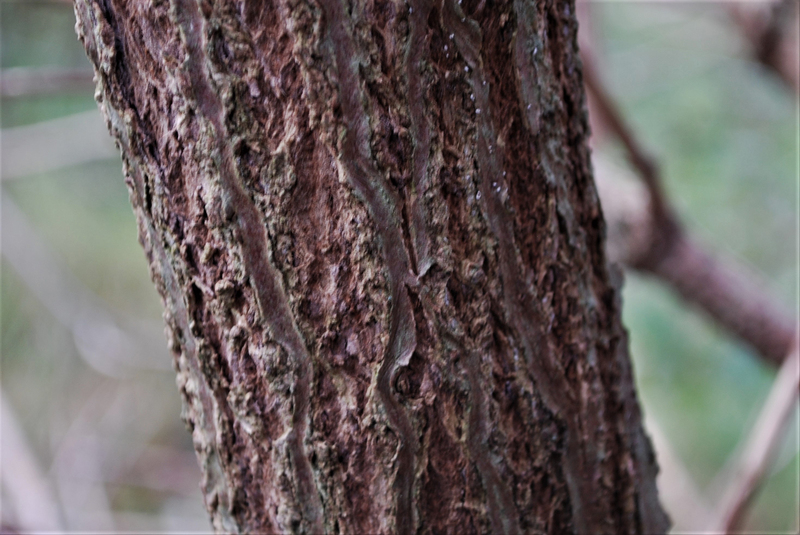 The tree has a light coloured bark and the branches are quite brittle. 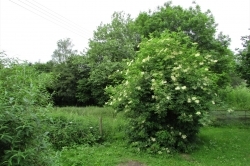 Hedgerows, woodland, gardens, in fact elders are not fussy and will grow almost anywhere given enough light. 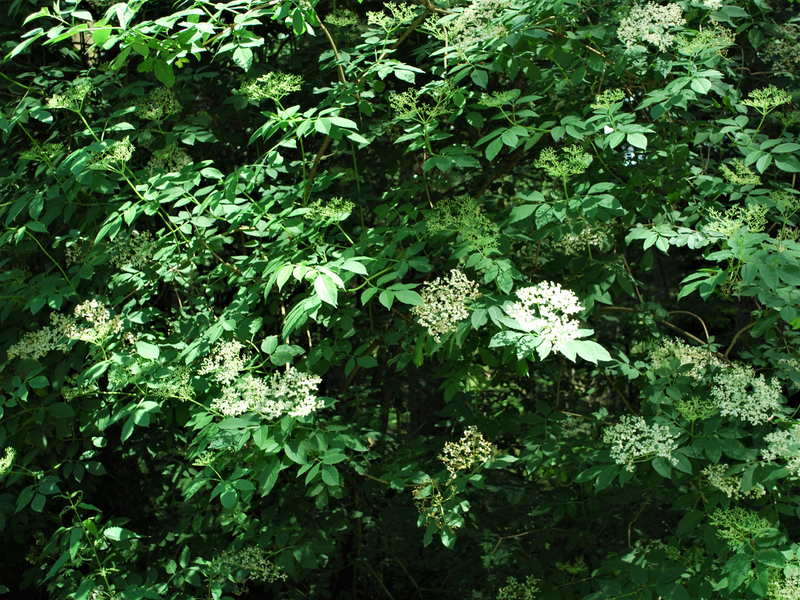 It is quite difficult to confuse this tree with any other especially when in flower or fruiting or when the leaves are crushed and smelt. 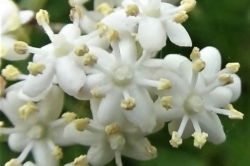 The leaves have an unpleasant smell as can the flowers and when left in a bag for a short length of time smell very like cats urine. 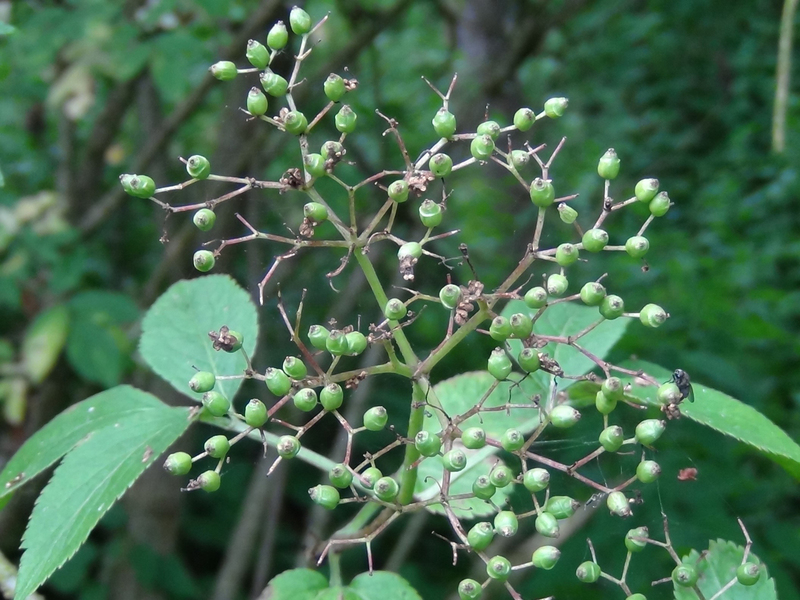 The flowers have a sweetish taste, the berries are rather bland and best used with other fruit or used to make wine. 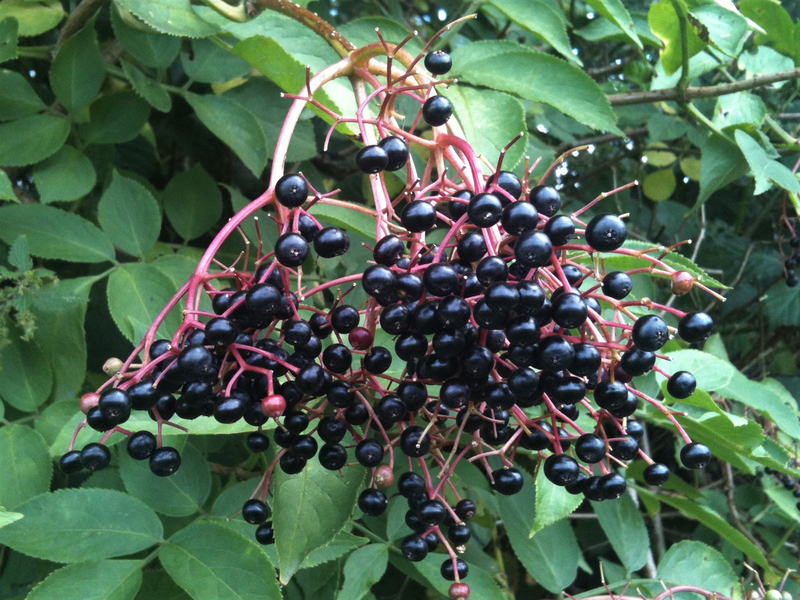 Only the flowers and berries are edible on this tree, and you shouldn’t eat too many berries raw, the rest of the tree is poisonous and contains compounds that are metabolised into cyanide within the body. 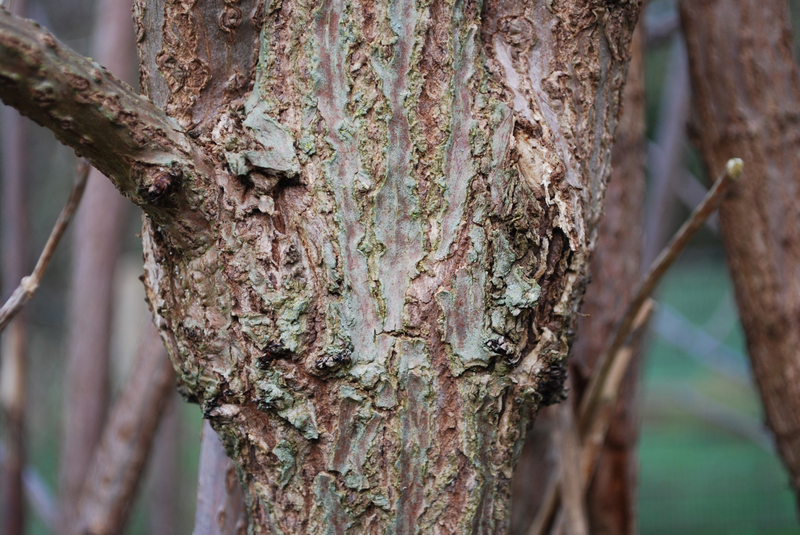 Never try to climb an Elder tree, the branches are very brittle. 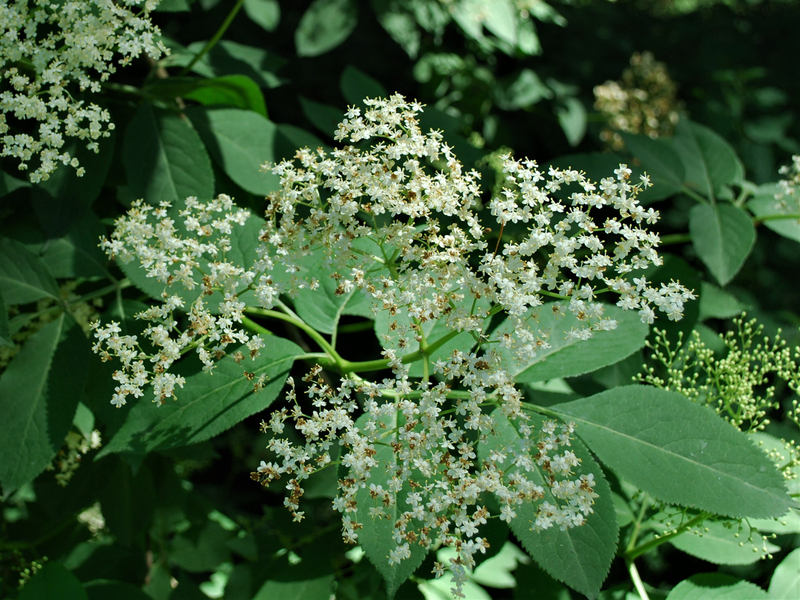 It seems to be mostly good for respiratory problems, including bronchitis, coughs, congestion, sinus, flu and sore throats. 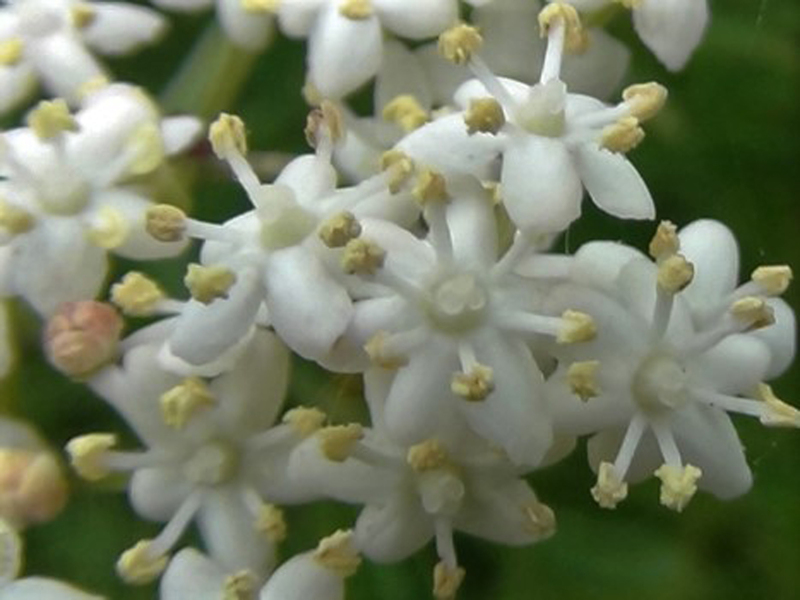 Elder flowers make a great cordial or for us, an even easier to make and better tasting champagne, see Recipes. 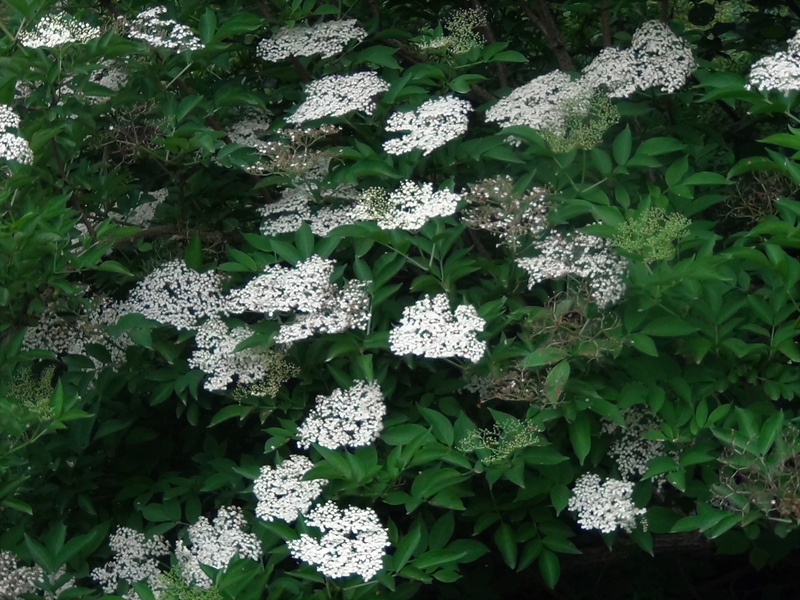 The flowers can also be used to make a lovely syrup or dipped in a light sweet batter and deep fried. 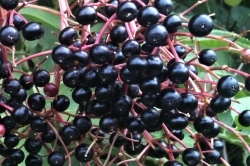 The berries are best used to make wine or mixed with other berries or used to make Pontiac sauce. 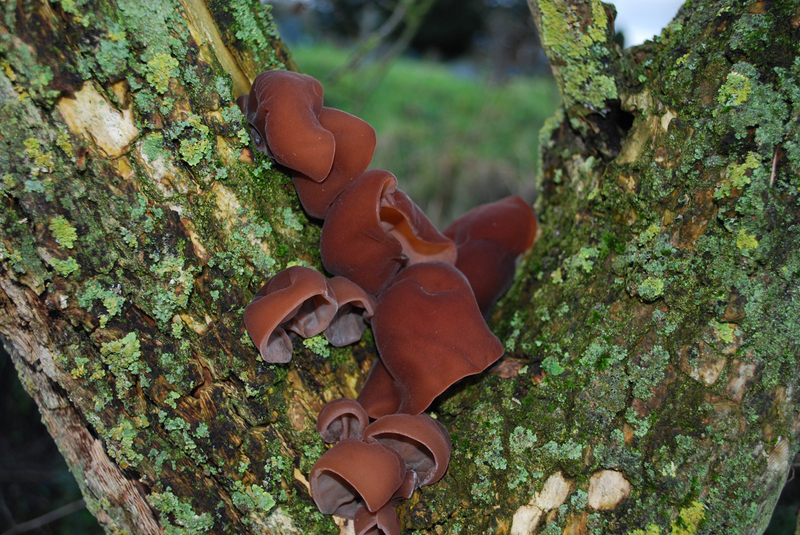 There is another crop from the Elder and that is the Wood Ear, Auricularia auricula-judae, a mushroom that can be found at all times of year growing from dead limbs or stumps of Elder. 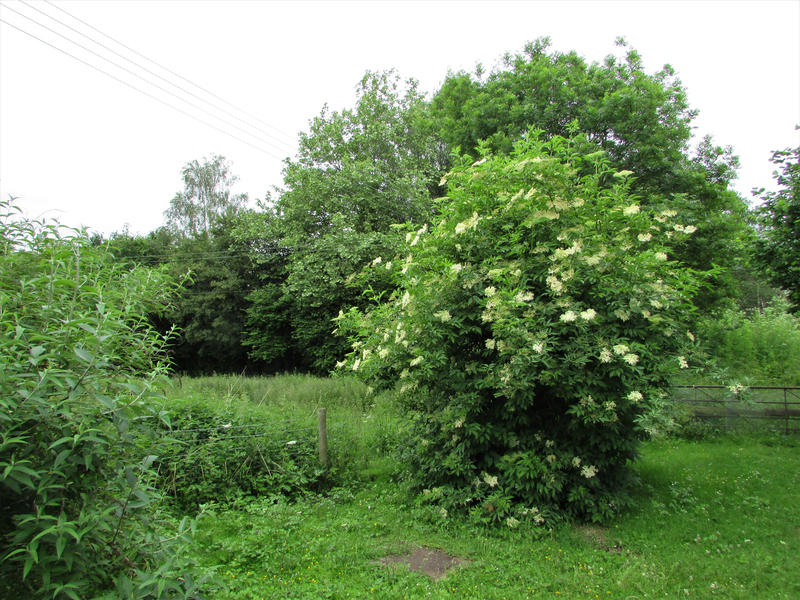 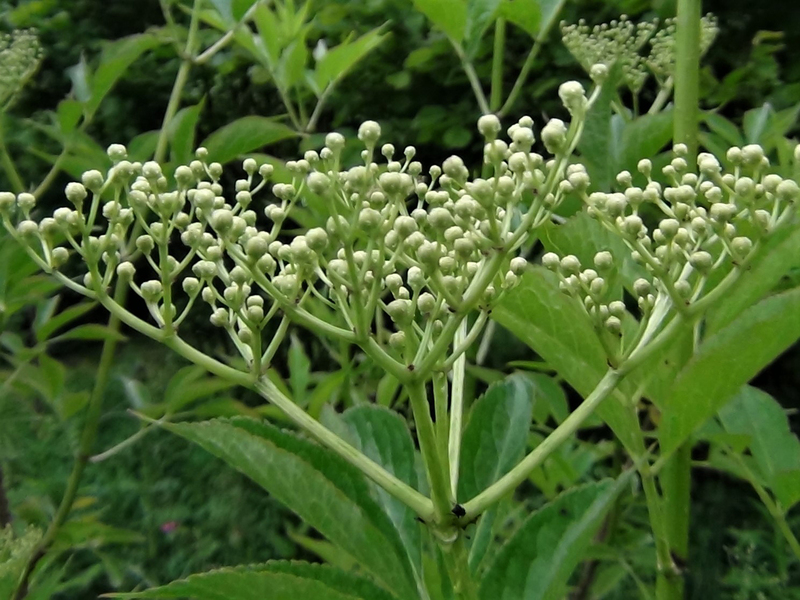 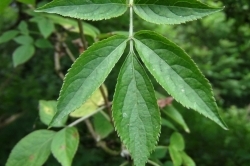 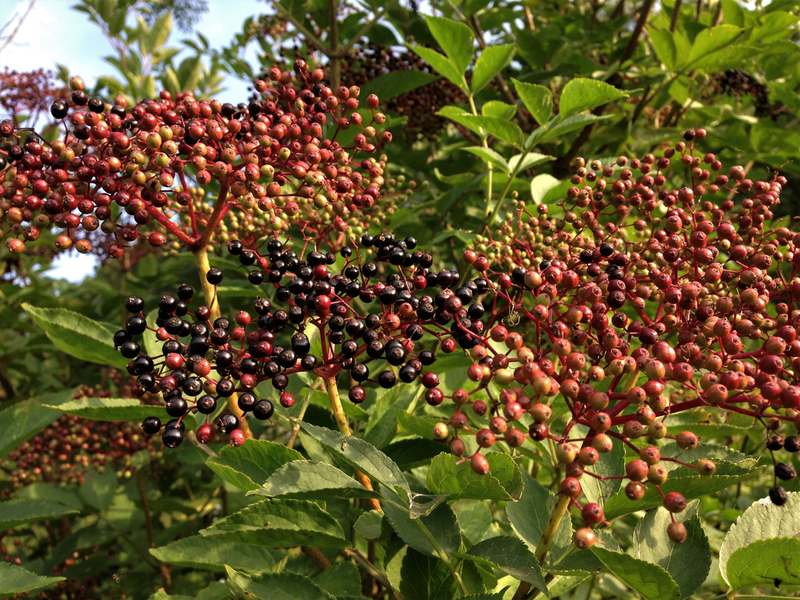 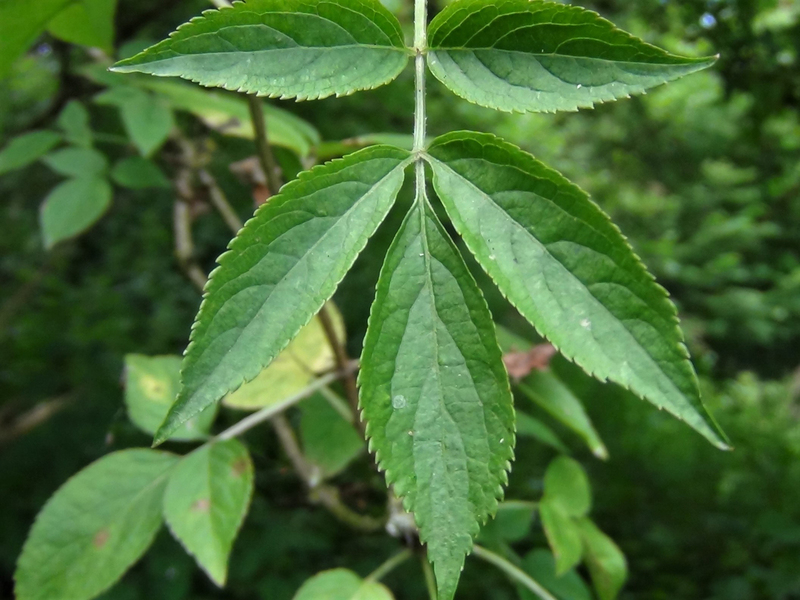 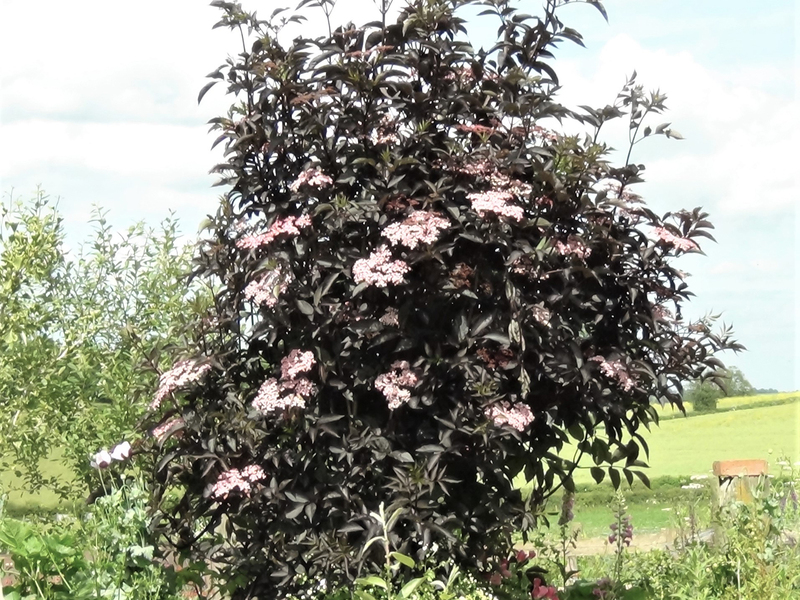 There are other species of Sambucus in the UK but most are ornamental and grown in peoples gardens, the berries of which must be cooked before consumption. 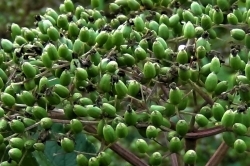 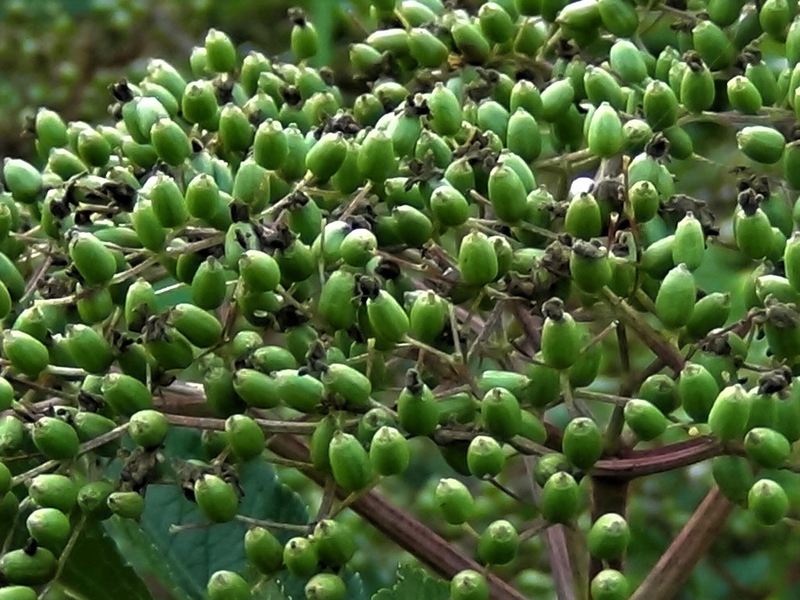 The Elder tree has a strong association with witches and folk medicine.